We like to put the “FUN” in FUNDRAISING, we will generate concepts to raise the dollars which your organization needs. Fundraising is no simple task, and we are prepared to explore traditional and unique opportunities to exceed your mission’s financial goals. 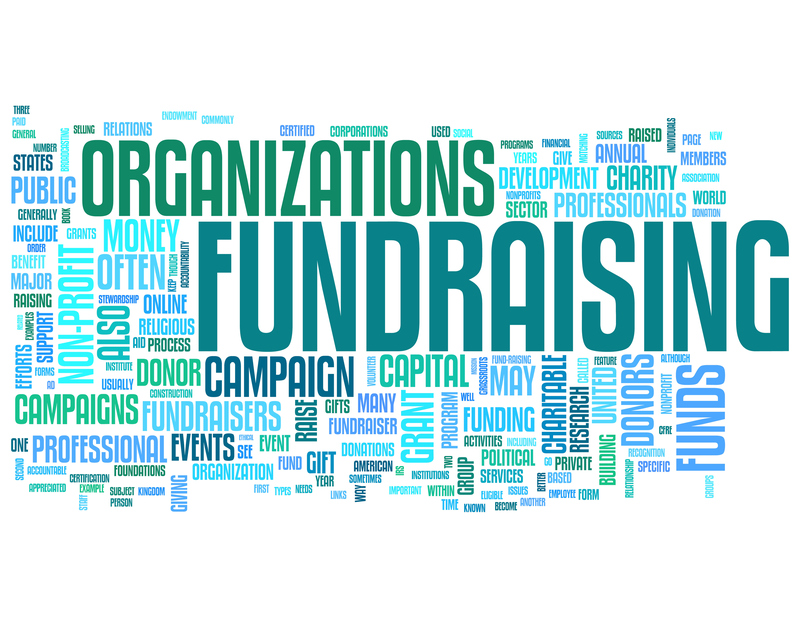 Let’s have some fun brainstorming and implementing fundraising concepts.